I recently got a Soda Stream seltzer maker and have been using the buzzonkers out of it! I drink a lot of seltzer in general, so using this saves a lot of plastic (and tap water can magically become bubbly whenever I please!) I also love fizzy cocktails, like this simple Campari and Soda, which I drank often when I was studying art in Italy in college. 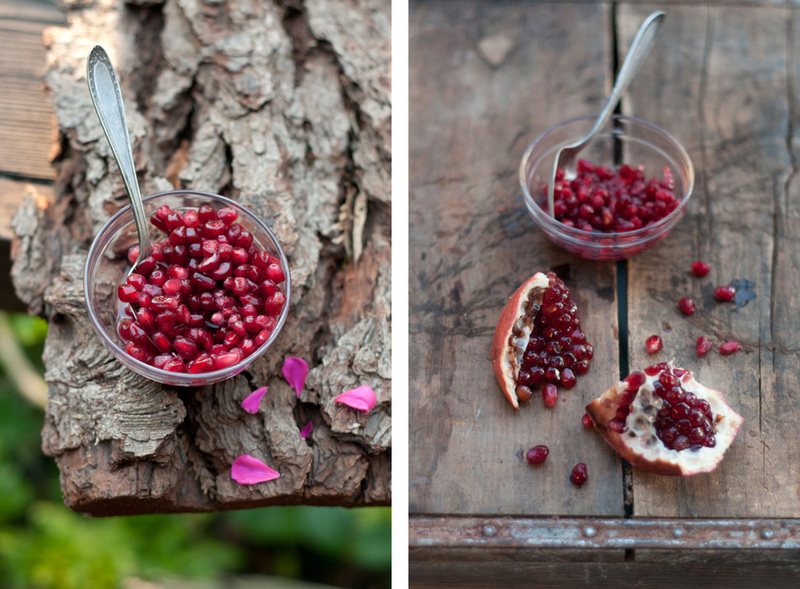 The pomegranate garnish is an alternative to the usual slice of orange. Campari is a type of bitter, so if you’re more into sweet things, try adding a splash of OJ. Cheers!